People in the United States and all over the world are getting ready to celebrate Father's Day on the third Sunday of June. 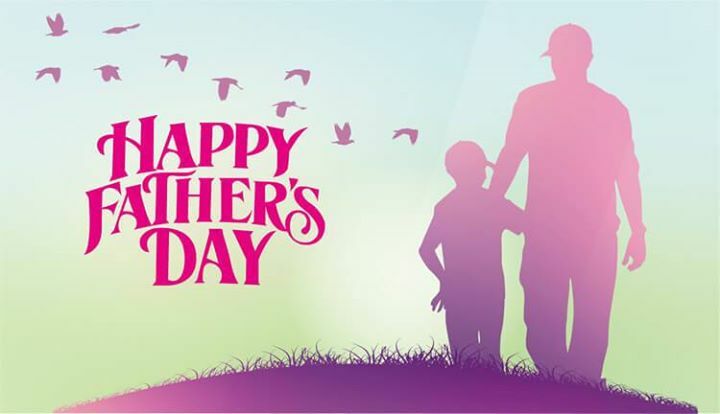 This is a special day to show your love and affection to your dad, plan this day and make it lovely. The contribution of every father is unique in their own ways and we aschildren should be proud to make it more beautiful; so figureout how you are going to celebrate! Father's Day is an occasion to celebrate and mark the contribution that your father has made to your life. Plan this day by sending a great card, gift of something he loves or anything you wish to give him on this special day. While the common Father's Day gifts include sports items, clothing, electronic gadgets, some outdoor cooking supplies or tools for household maintenance. 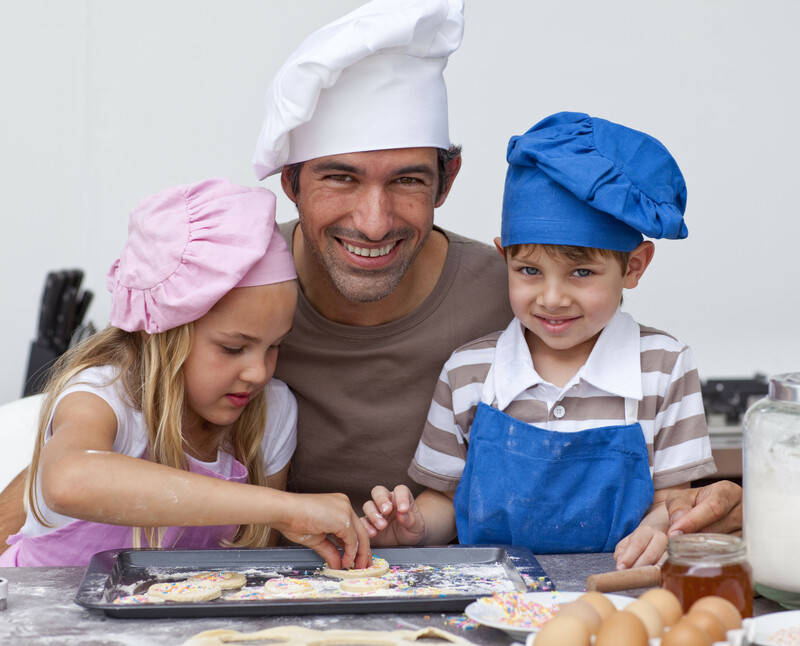 Father's Day is a relatively modern holiday; so you see different families have a range of traditions. These can range from a simple phone call or greeting card; or throw large parties honoring all of the 'father' figures in a particular extended family. However, father figures include fathers, step-fathers, father-in-laws, grandfathers and great-grandfathers and even other male relatives. So you can do it with your family or invite everyone in a common place and celebrate the day. Before weeks day or in the days before the Father's Day, we see that many schools and weekend schools help their pupils to prepare good handmade cards or small gifts for their fathers. Father's Day is not a federal holiday; organizations, businessesand stores are open or remain closed, just as they are on any other Sunday in the year. While public transit systems run to their normal Sunday schedules. If you are planning to take your father to lunch or dinner then pre-book your table as restaurants may be busier than usual. You have a range of events, which may have inspired the idea of Father's Day. One of these was the start of the Mother's Day tradition in the first decade of the 20th century. Another was a memorial service held in 1908 for a large group of men, many of them fathers, who were killed in a mining accident in Monongah, West Virginia in December 1907.